When the season started, many people were clamoring that the Pens had too much depth at defense. “Trade Nisky!” was a daily cry on Twitter. 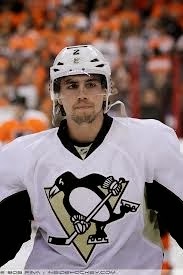 I don’t blame anyone for being so cavalier with poor Niskanen’s future but in hind-sight that would have been stupid! Now that Letang is on IR (along with Martin and Scuderi ), Orpik is in concussion limbo and Engelland is facing the wrath of Shanahan, Nisky is the elder statesman of the defense. If the defensive squad were a village, Matt Niskanen would be their King. Suddenly, the defensive depth we languished in back in October doesn’t seem nearly deep enough. Remember how excited you were to see Scuderi and Letang together? If you blinked, you missed it. The Penguin’s defense has been fully healthy for a total of four periods this season. Young players like Olli Maatta and Brian Dumoulin who may have been integrated slowly into the line-up have been thrown in with the big boys at full speed. Even then, the Penguins have only allowed 2.18 goals per game, which ranks fourth in the NHL. With Letang out of the lineup, Maatta played a career-high 22:08 on Saturday against the Red Wings and scored his second NHL goal. 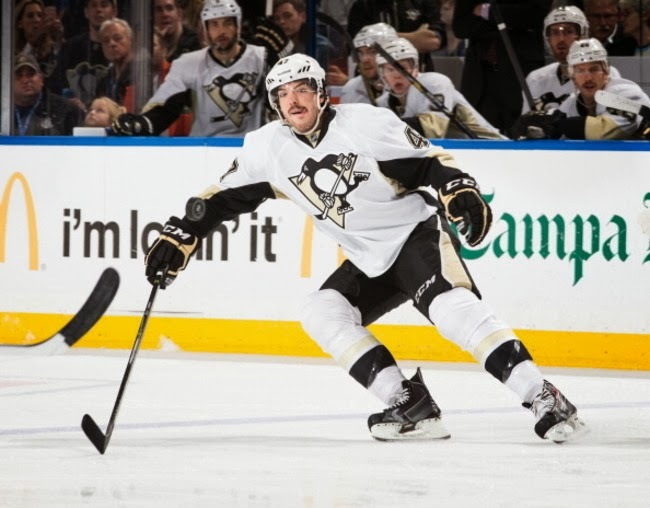 Simon Despres entered training camp slow and out of shape. The Pens had the luxury of sending him to AHL affiliate, Wilkes-Barre/Scranton Penguins to think about how he spent his summer and get into shape. Since being recalled from the WBS, Despres has viewed his time with Pittsburgh as an opportunity to make the impact he was unable to make last season. He has three assists in nine games and is four points shy of matching his seven-point total from 2012-13. Monday night’s game against Toronto saw five young defensemen with a total of 134 games of NHL experience combined between them take the ice: Simon Despres has the most with 60, followed by Robert Bortuzzo (39), Maatta (34), Dumoulin (1) and Philip Samuelsson.